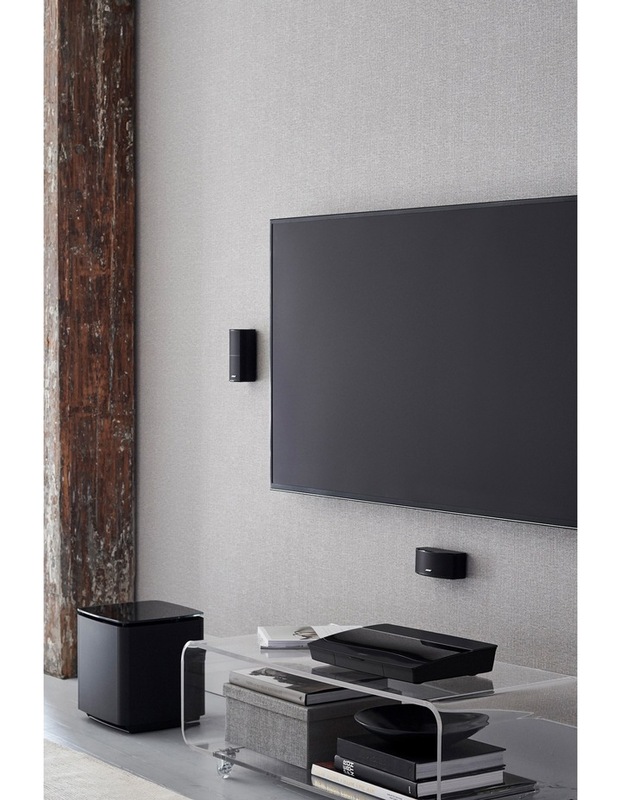 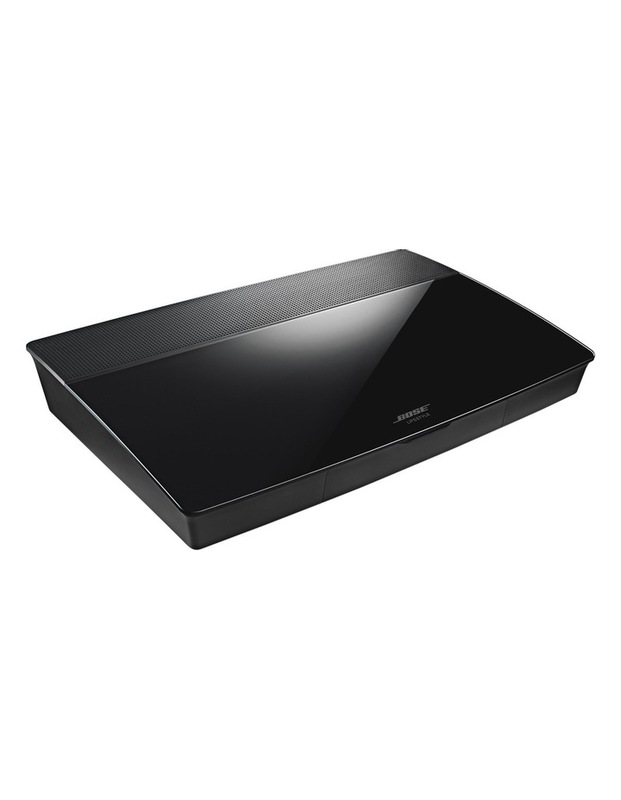 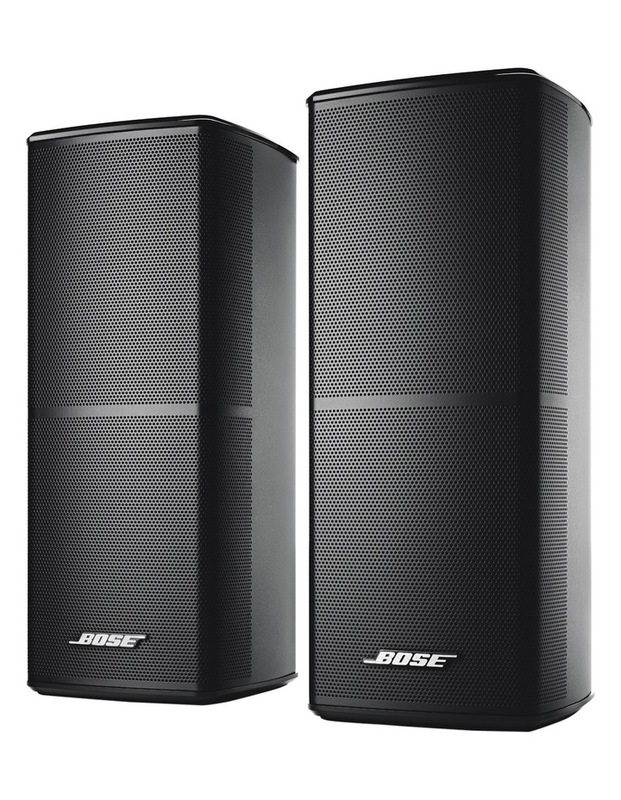 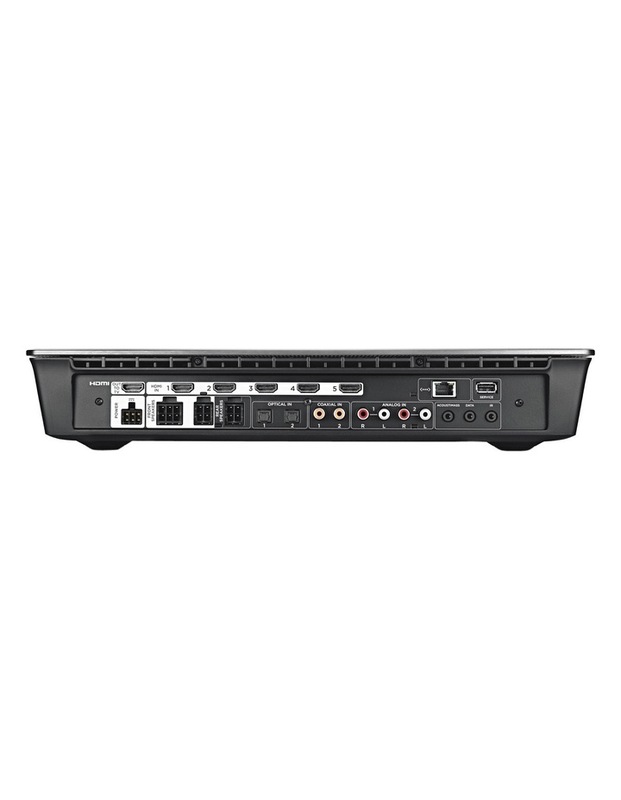 The Bose Lifestyle 600 entertainment system fills your whole room to pull you into the performance. 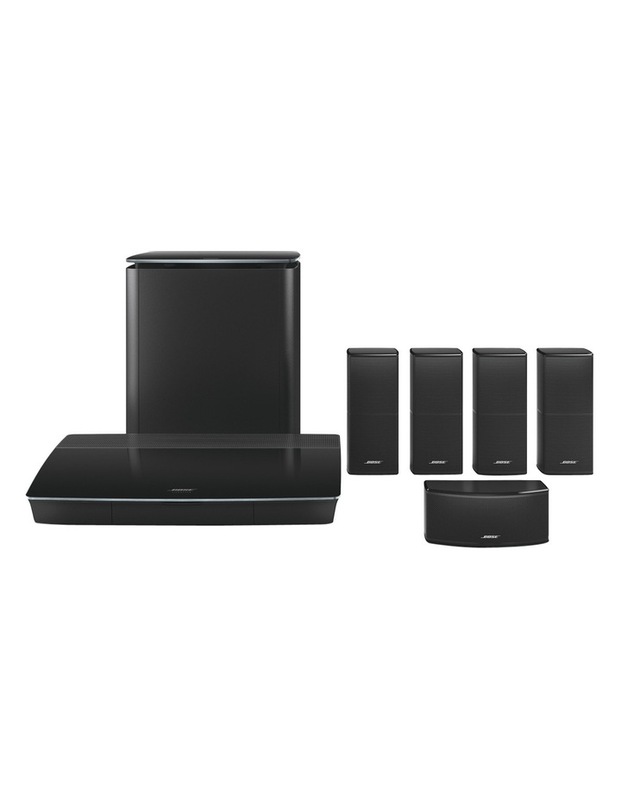 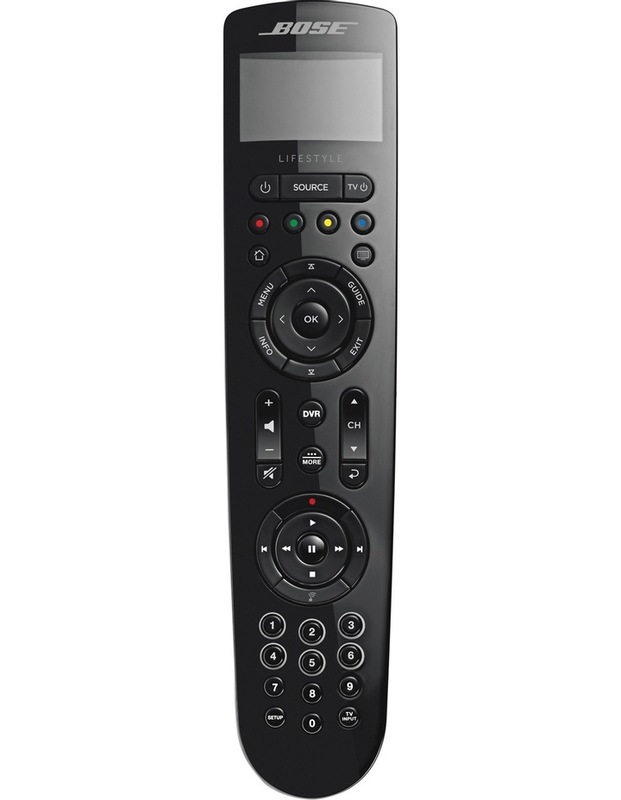 With a beautiful design, powerful audio and SoundTouch included, it's a great choice to keep everyone fully entertained. 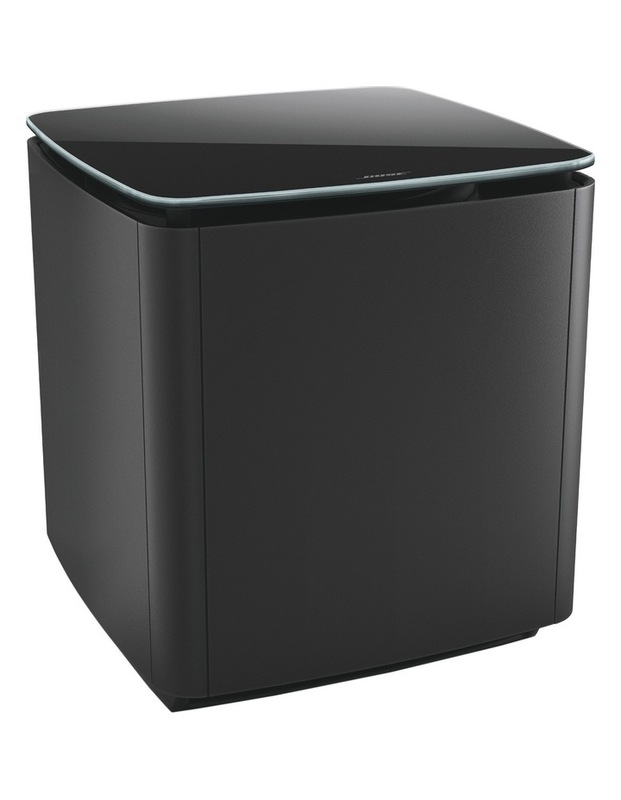 • Jewel Cube satellite speakers are sleek with dynamic surround sound.